Chinese clones of popular smartphones are nothing new. In fact, Chinese clones of just about anything is nothing new, but the latest clone to come out of the country is actually based on something that doesn’t even officially exist yet: the iPhone 6. With so many leaks popping up that claim to be of parts destined for the iPhone 6, Chinese cloners have managed to build what they think is quite the reproduction of what Apple intends to bring to market in the next few months. If you’ve ever seen a story about an iPhone 6 part leak, then you’ll probably recognize this clone at first glance. 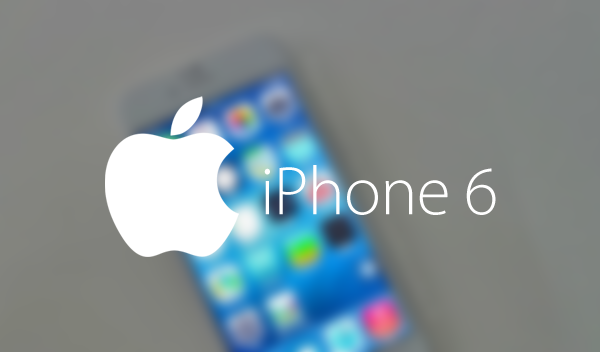 The phone itself is called the Goophone i6 and is based on the rumored 4.7-inch iPhone 6. Unfortunately, its looks are where the similarities with the expected new iPhone end, because while Apple’s version is expected to have plenty of bells and whistles as well as some impressive hardware beneath its skin, the Goophone i6 isn’t quite as exciting. After all, it’s a clone, and just a rough representation of the real deal. Nothing more, nothing less. Said to be ready to ship on August 1st, the Goophone i6 features a 4.7-inch, 960 x 540 display as well as a 1.3GHz quad-core MediaTek CPU. There is 1GB of RAM as well as 8GB of internal storage for apps and such, with a 12-megapixel camera around the back of the device. The front camera is a 5-megapixel affair, though we wouldn’t want to vouch for its quality. Pricing for the Goophone i6 hasn’t been announced yet, but the smart money seems to be on a rough $150 price tag. It’s cheap, there’s no doubt about that! We just have a sneaky feeling that it’ll look and feel cheap, too. The real iPhone 6 is expected to be announced in September, and will come with a 4.7-inch display, an Apple A8 processor, an all-new design etc. We will be covering all the details and specifics of the device once it’s announced so stay tuned.